Videocon announced the launch of ‘Eco Series’ range of CCTV Solution. This entry level, low priced series of CCTV solution is targeted at the Retail segment comprising of Household and small commercial establishments. 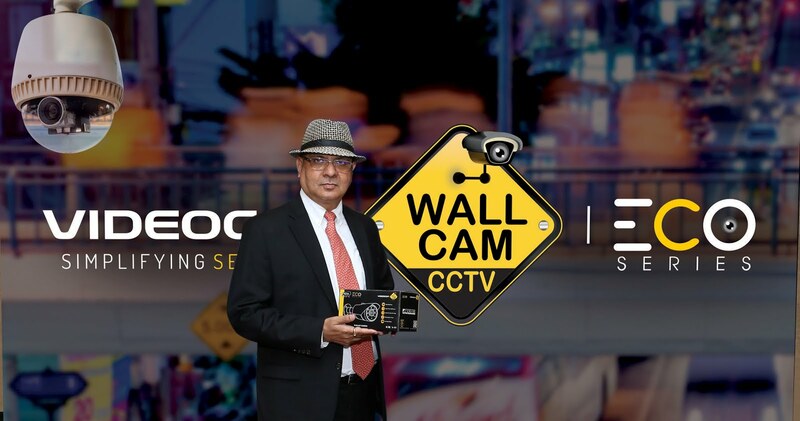 With the rollout of 'Eco Series', Videocon Wallcam aims to make CCTV solutions affordable and accessible to the end users who, as per the brand, perceive CCTV solution to be an expensive and complicated solution. 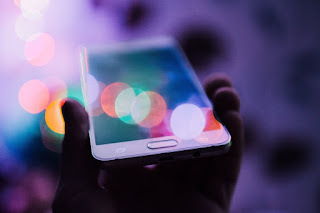 With launch of such mass market products, the brand aims to accelerate market expansion and its growth plan ensuring a fair market share of 11% by 2020 and targets to be among the Top 3 prominent players by 2021 with Topline of 1050 Cr. The 'Eco Series' comprises of 1MP, 1.3 MP and 2MP AHD Indoor & Outdoor cameras and 4, 8 and 16 channel DVRs (Digital Video Recorders). This new series will give choice to the end users to select a combination of cameras and DVRs as per their needs with plug and play convenience. The brand also plans to rollout the range in IP based solution at a later stage. The price for a 4 channel DVR and four 1 MP camera (2 indoor + 2 Outdoor) will be an unbeaten industry lowest like never before, of approx INR 4990/- (plus taxes). The 'Eco Series' will be available at all leading CCTV stores; the brand plans to offer the same through Online Channel as well at a later stage. 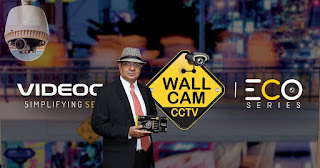 Videocon Wallcam will broadly have 4 product and solution series to target and cater various customer segments- the entry series, low-mid series, mid series and high-end series. The 'Eco Series' is the entry low priced series of the brand targeting the retail segment, while the High-end series is caters to the sophisticated requirements of Enterprise, Corporate and Government segment.